For the first time, this year all runs will take place on one day! 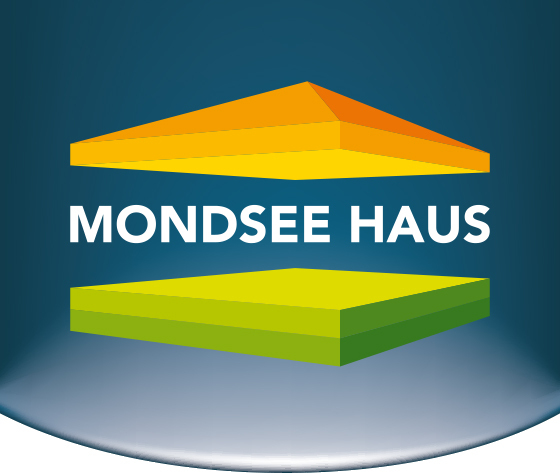 The 1st of June 2019 the whole Mondseeland will be under the motto: "Mondseer Lauftag". Also for the first time in 2019: All runners start from Marktplatz (city centre) Mondsee. As in previous years, the route goes along the lake to St.Lorenz towards Drachenwand. 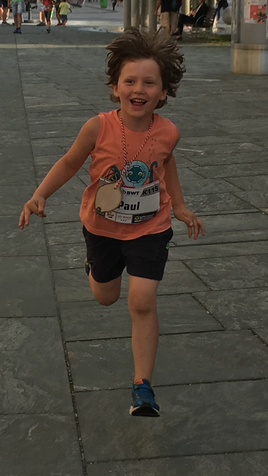 The kids run begins in the early afternoon with a route in the shady alley, followed by the youngsters. After a joint award ceremony, it continues with the runners of the popular MondseeHaus half marathon late Saturday afternoon, certainly having cooler temperatures than in previous years. Immediately thereafter the 10 km runners start, followed by the runners of the 5km run. In addition to the invidual rating, this year you can again register with your friends and colleagues as a joint team for the team run! We look forward to a wonderful "Mondseer Lauftag" with you and a great finale of the day at the award ceremony in the evening at the gallery of Schloss Mondsee. 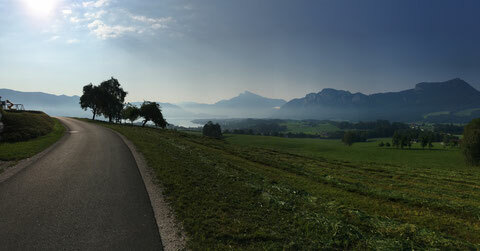 The route takes all runners along the lake with a stunning view towards Drachenwand. Enjoy the atmospheric colors on the Drachenwand in the early evening. 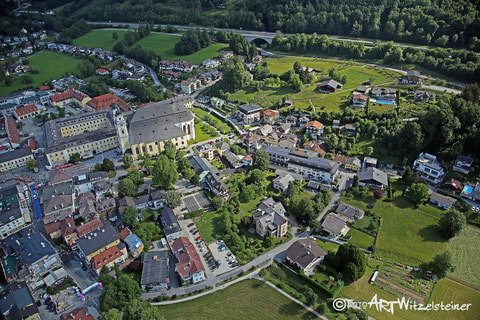 At the large lime tree in front of the St. Lorenz church is the turn for the 10-km runners, the 5-km runners turn at the inn "Weiße Taube". Back we go again along the lake, through the alley towards Mondseer Marktplatz (city centre) where you will be warmly received. At the finish line, you can enjoy the Saturday-evening atmosphere at the historic Marktplatz (city centre). There are also enough refreshment points along the way. 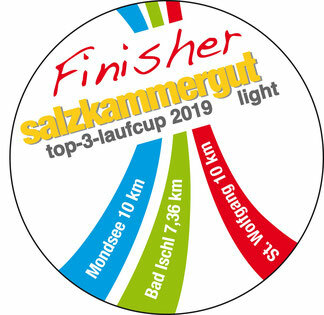 salzkammergut top-3-runningcup - new: also as runningcup "light"
Due to its great success, the Salzkammergut top 3 runningcup 2019 will take place for the seventh time. The distances remain the same with 21.1 + 21.1 + 27 = 69.2 km. 2019 NEW: Due to the excellent responses from previous year, in addition to the traditional distances in 2019, the "Salzkammergut Top 3 Runningcup light" will be held for the first time. 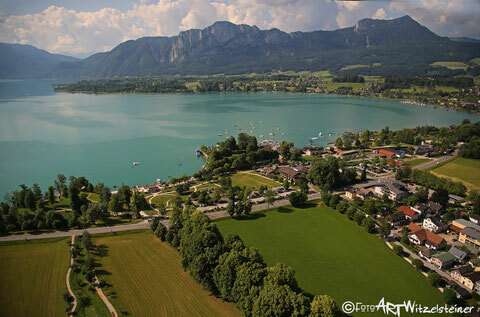 These include the following shorter distances in Mondsee, Bad Ischl and St. Wolfgang: 10 km - 7.36 km - 10 km. 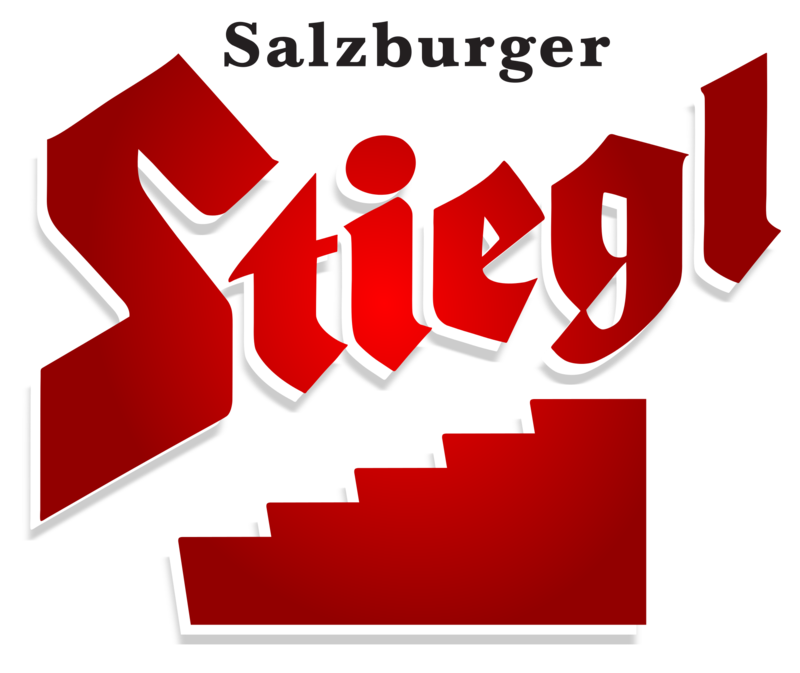 The Cup once again brings together the most beautiful and popular runs in the Salzkammergut. A total of around 8,000 participants are expected for the three events. All who run 69.2 km and 27.36 km, are winner and will receive a medal! This year, the children and teenagers are running through the alley. Like in previous years, the start will be at the Marktplatz Mondsee. Depending on the age group, distances will vary from 100 meters to 1,000 meters. Around the kids run you can expect an attractive social program.